Providing the Northern Virginia area with professional, fast and eco-friendly junk removal services. 1.Bulk Trash Removal and more . . . 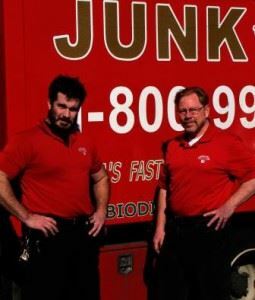 Junk King has the trucks, crews, know-how, and flexibility to solve your bulk trash and debris removal. We can take all those items that the subscription trash service can not take such as white goods, furniture, over-size items, e-waste, tires, hot-tubs, sheds, demolition debris . . . everything but hazardous materials. 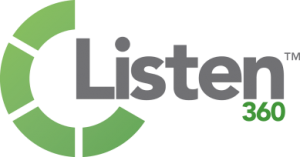 Independent customer reviews such as Angie’s List and Listen 360 put us in first place for customer service. Our Listen 360 score of 97 out of 100 (more than 1,000 independent reviews) puts Junk King in the top 1% of all home services companies in the United States. You can book same-day jobs or schedule routine pick-ups. We are big enough to haul away and dispose of 400 cubic yards of debris each day. Yet, we are small enough that you work directly with the owners; we work with your schedule and within your budget. Junk King charges by volume with no hidden charges. We work with clients to find the the most cost-effective options. 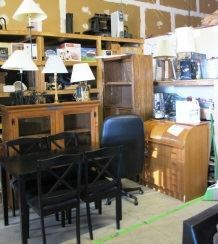 Junk King is 100% landfill free. We are the only hauler in the area that has a warehouse where we separate items for the best disposal option. Two generations of veterans—Dan and Alex—started Junk King Fairfax. We continue their dedication to excellence and pride in service for our clients. We hire vets. All our employees are W2. We are fully insured. This entry was posted in Debris Removal, Fairfax Junk Removal, Junk King Fairfax, Recycle on December 26, 2015 by Alex Powers. Last updated August 1, 2017 . How Much Is It to Rent a Dumpster in Fairfax?